Outline your dinner table with casual and comfortable seating by adding this arm chair to the mix. The dinner table chair comes with a swivel, wheeled base and an upholstered seat with cocoa microsuede that features plenty of padding. With this arm chair, you'll always be looking forward to your next meal. 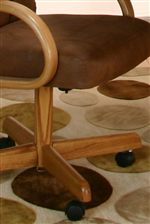 The Cramco Motion - Atwood Casual Arm Chair w/ Upholstered Seat by Cramco, Inc at Johnny Janosik in the Delaware, Maryland, Virginia, Delmarva area. Product availability may vary. Contact us for the most current availability on this product. 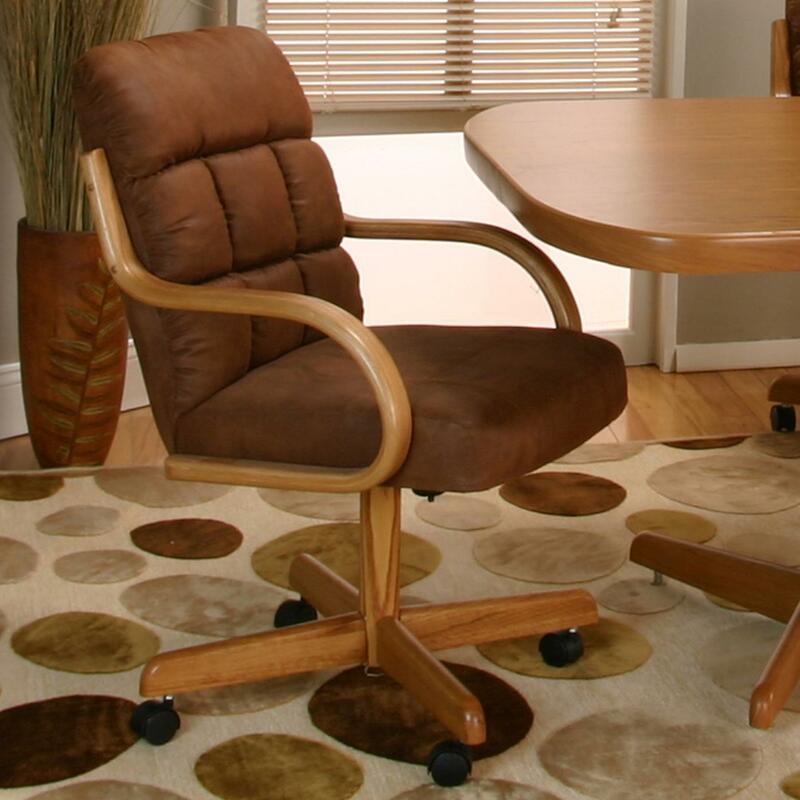 The Cramco Motion - Atwood collection is a great option if you are looking for Casual furniture in the Delaware, Maryland, Virginia, Delmarva area.